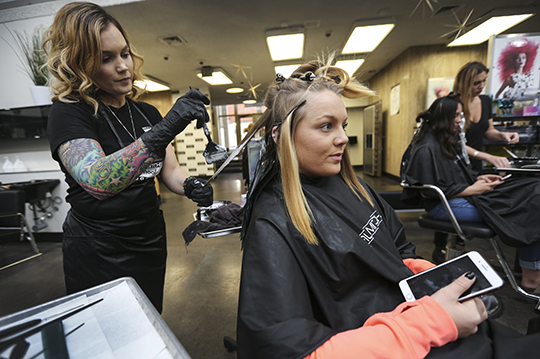 Katie Graves is the co-director of Paul Mitchell the School San Diego. Photo by Jamie Scott Lytle. 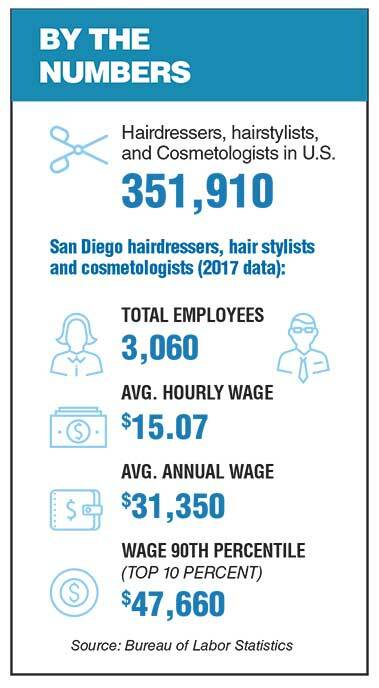 By the Numbers: Hairdressers, hairstylists, and Cosmetologists in U.S.
Jessica Ports colors client Taylor Case’s hair at Paul Mitchell the School San Diego. 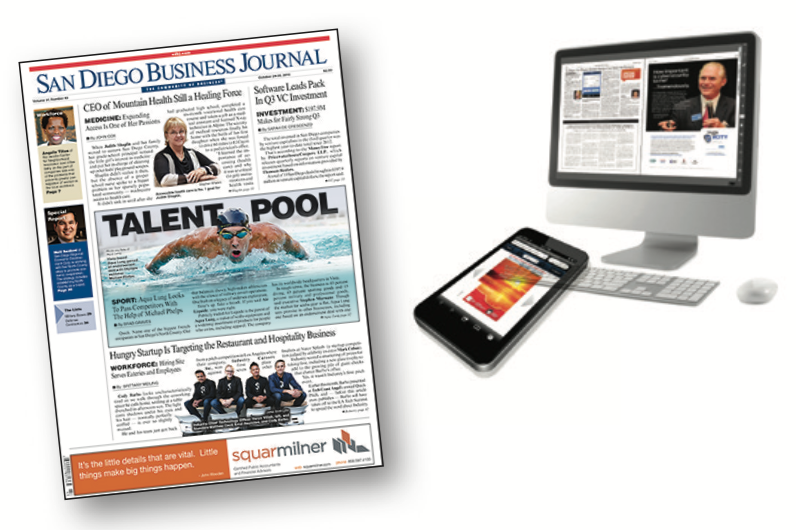 Small Business Spotlight: Blue the Salon, Inc.